Controversy started after Nigerian singer Danny Young accused Tiwa Savage of using the content of his 2009 song, Oju Tiwon in her One song without his consent. 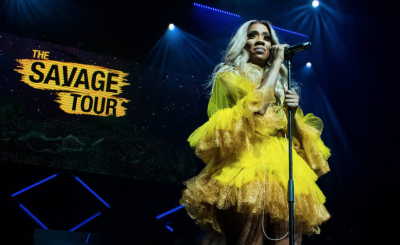 The allegation was dismissed by a number of his fans with Tiwa Savage refusing to comment and going ahead to release the visuals to the song. 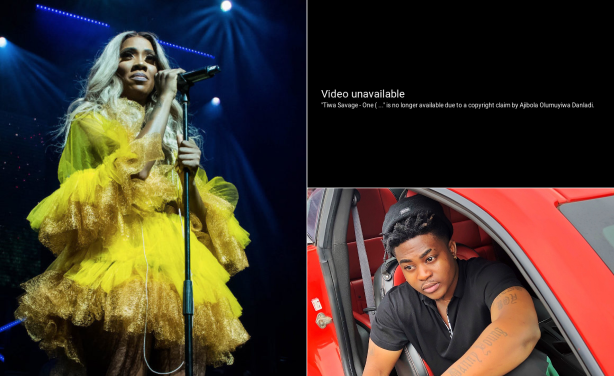 YouTube takes down Tiwa Savage’s video after Danny Young’s copyright claim.